What a heartbreaking and tragic life Marilyn Monroe had. One of America’s most popular actress definitely didn’t have it easy. While I was reading this, I felt terribly sorry for her. Because it truly was a tragedy. I went in to this book only knowing a little more than average about Marilyn Monroe. I knew she was an actress, had an affair with JFK, and died because of an overdose. Until this book, I was unaware of her tragic childhood, fears, hopes and dreams. Marilyn Monroe was an interesting person, and like everyone else on the planet wanted to feel loved, dream big, and be well off. She wasn’t perfect; and she kissed a few toads. This book was a page turner and really goes in depth. 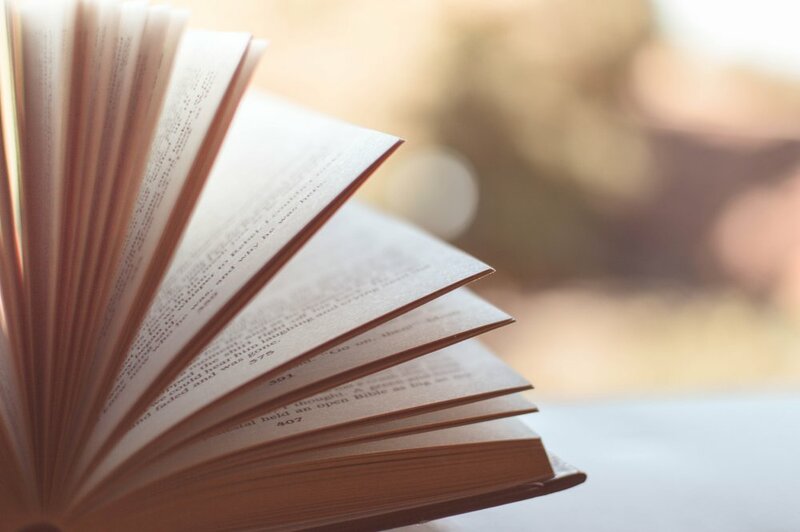 Once I started reading, I didn’t want to put it down. The facts were presented in a way that didn’t feel to overbearing or confusing. They were well researched and painted a possible picture for what had happened that night. The author doesn’t force you to side with him. I do believe that this book does a decent job explaining all the different theories. It allows for the reader to develop their own theories and ideas. 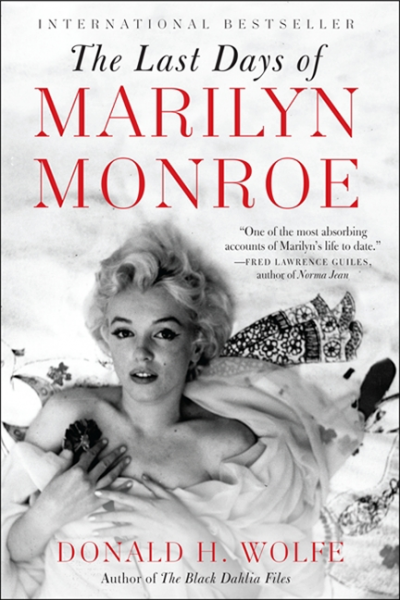 It is worth mentioning, that this book doesn’t only focus on the last days of Marilyn’s life. It gives a complete history of her and also of the people she was associated with. This is beneficial because it makes the story easier to follow because there were a lot of people associated with her. It is hard to describe my feelings about this book, because I don’t want to say I enjoyed it. This is real life, and it doesn’t have a happy ending. Someone lost a life and because of the cover ups and other details surrounding Marilyn Monroe’s death, you can’t help but question whether the official ruling is accurate. This book made me use critical thinking, and even after I finished I still can’t stop thinking about it.